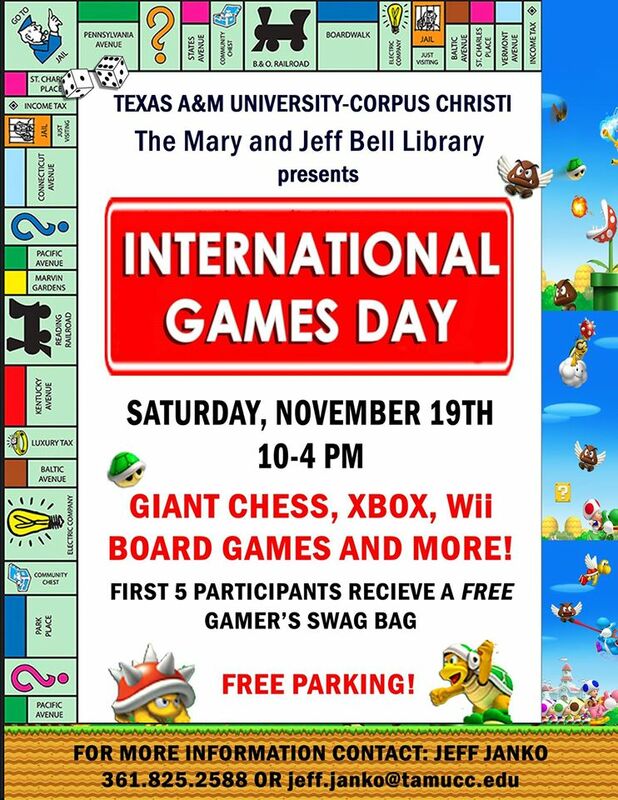 Let's Play on International Games Day in Corpus Christi! I don't think I've ever met a kid that doesn't like to play games. Playing games as a family is a great way to bond and spend quality time together. Families have a chance to do this at one of their favorite places on Saturday, November 19, 2016. 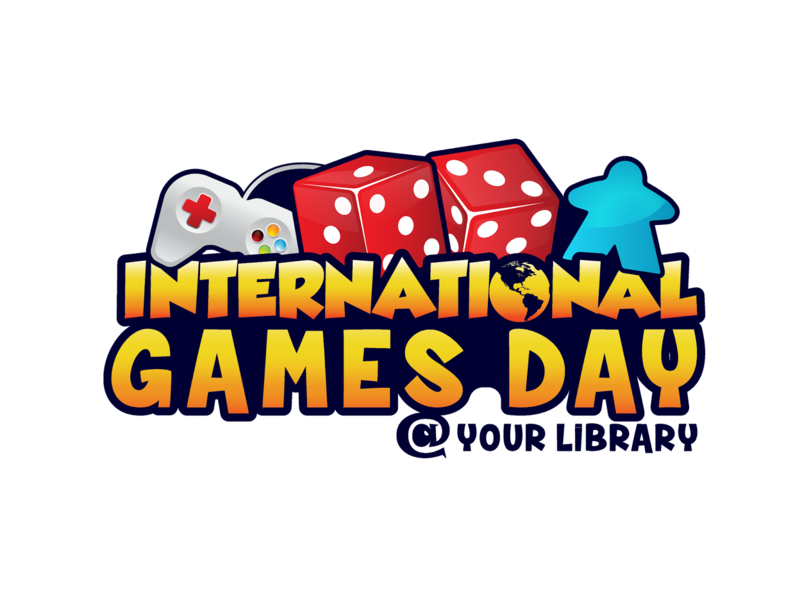 More than two thousand libraries around the world will celebrate the 9th annual International Games Day! What is International Games Day? It's a day every years that libraries picked to open their doors to the community to play games! So far three of our local libraries are participating here in the Corpus Christi area. Best of all, these events are FREE! So head out, have fun and play some games with your kids! Have an event to add to this list, let us know!